Planning an event? Whether it’s all business or just for fun, make your next celebration or meeting memorable by holding it here. 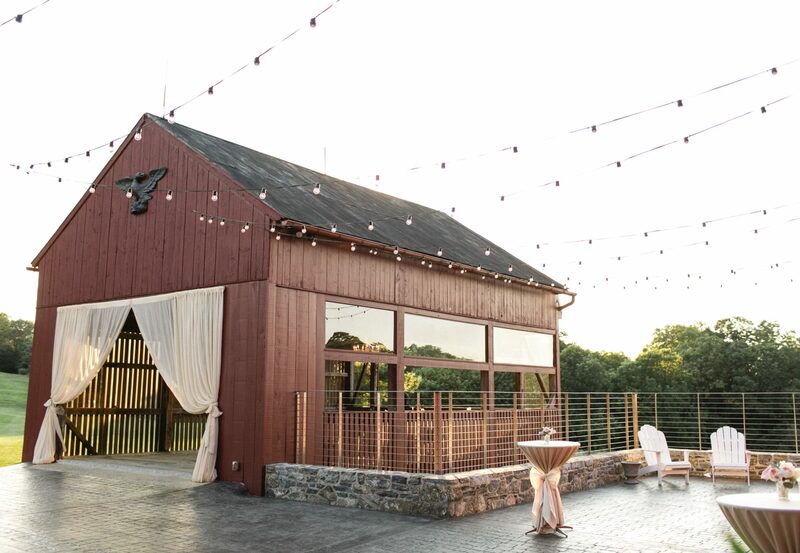 Our 3,200-square-foot barn and outdoor courtyard can accommodate large groups, while the 780-square-foot corn crib and stone farmhouse are perfect for smaller, more intimate gatherings. With panoramic views of farmland, historic buildings, and authentic decor, Eagles Ridge is the perfect place to create memorable experiences. 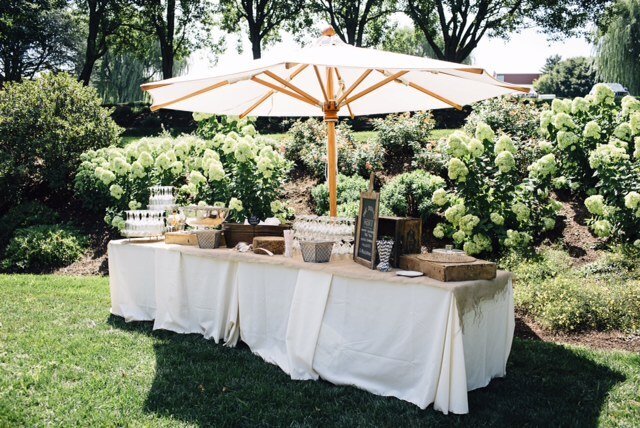 "I knew the farm would be a quality venue for my daughter's baby shower, but I was amazed at the vision and detail to excellence put into making the Farm at Eagles Ridge the one-of-a-kind place it is." Please contact us for event pricing and packages. 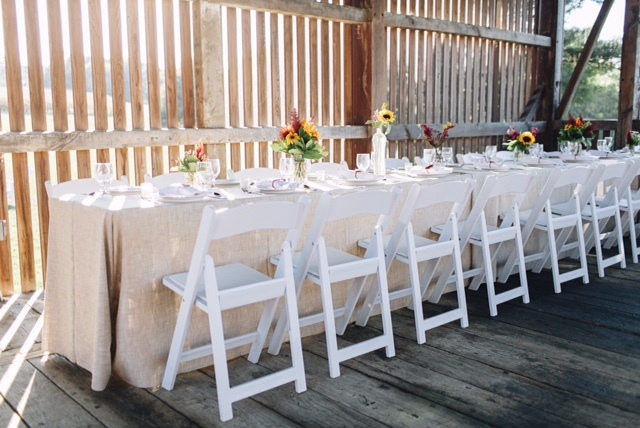 View our calendar and check the availability to plan your next event at Eagles Ridge.